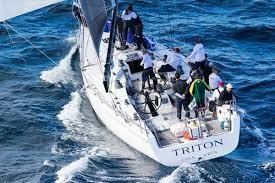 - 2016 - 3rd in Div. 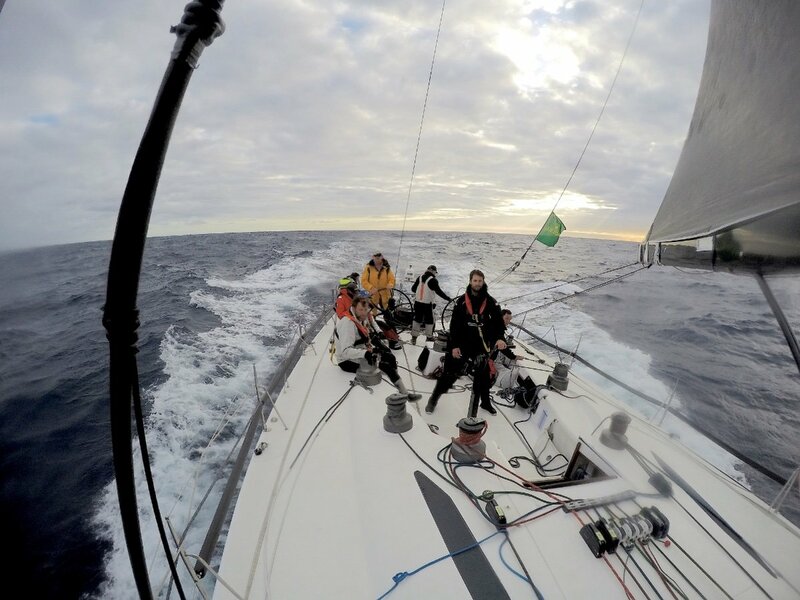 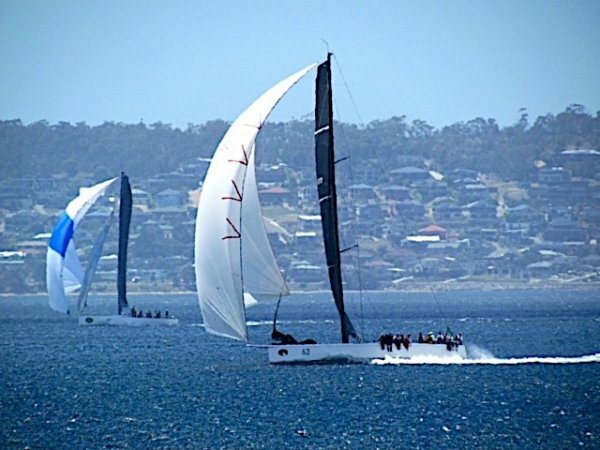 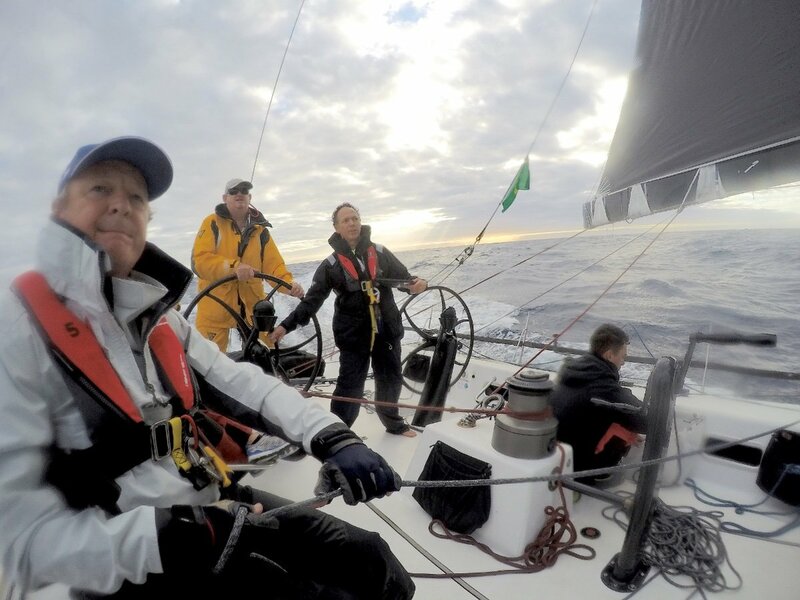 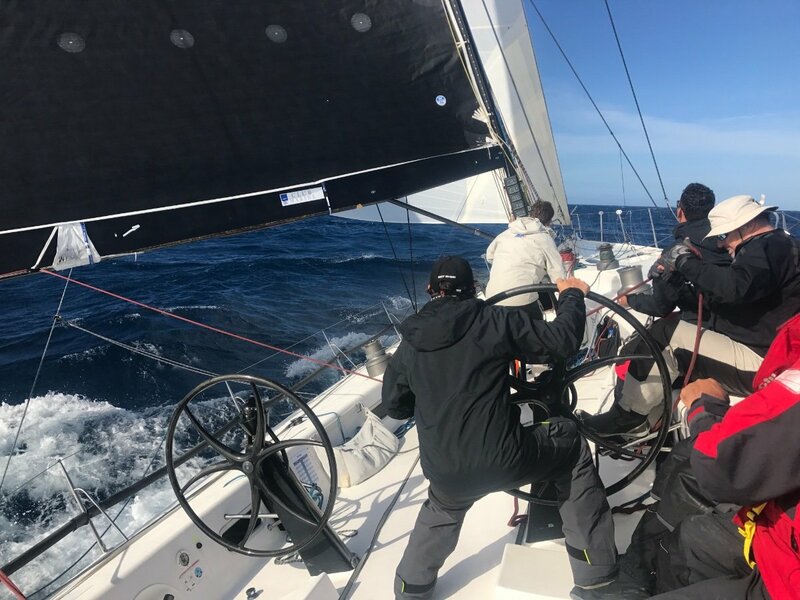 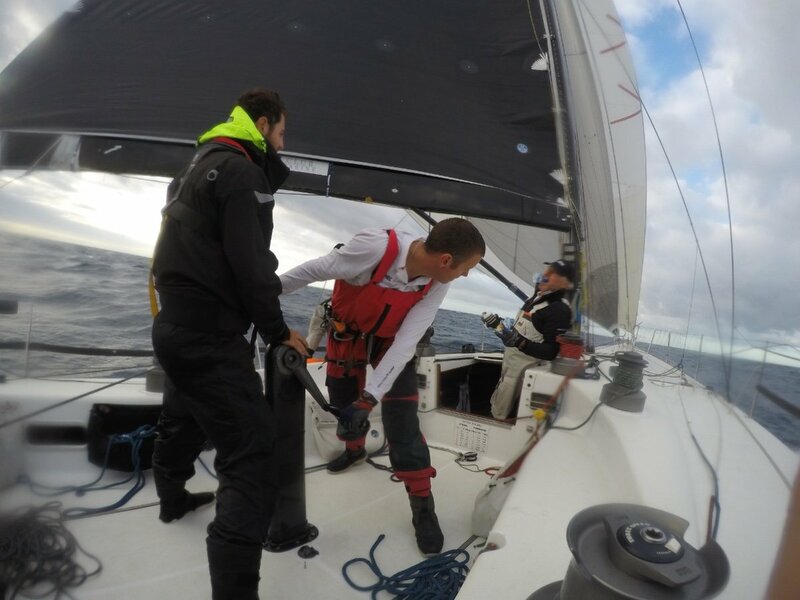 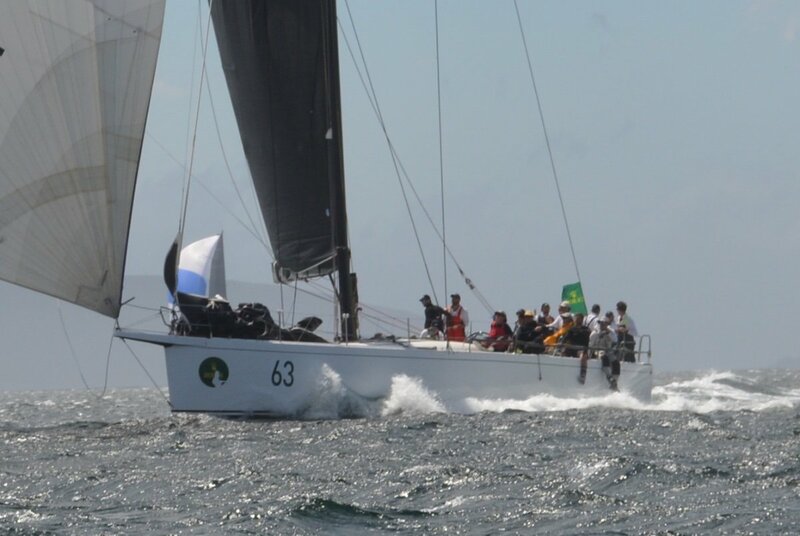 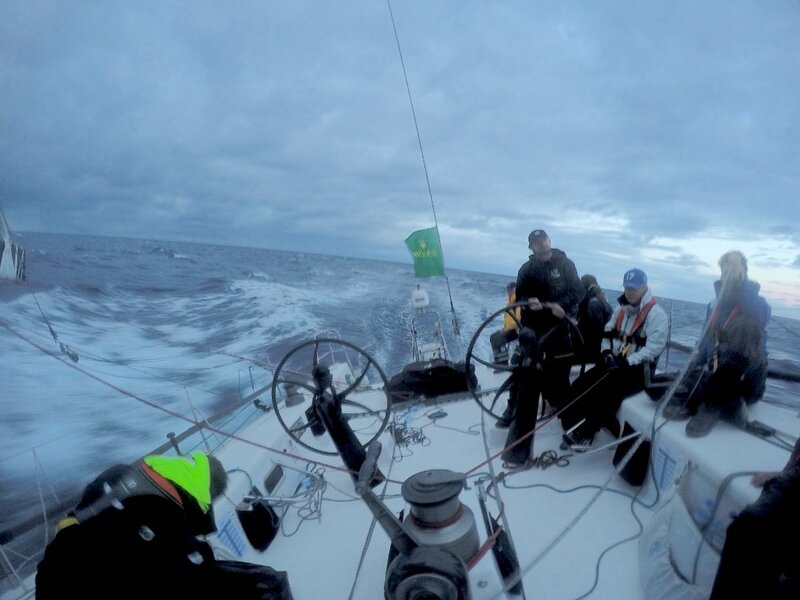 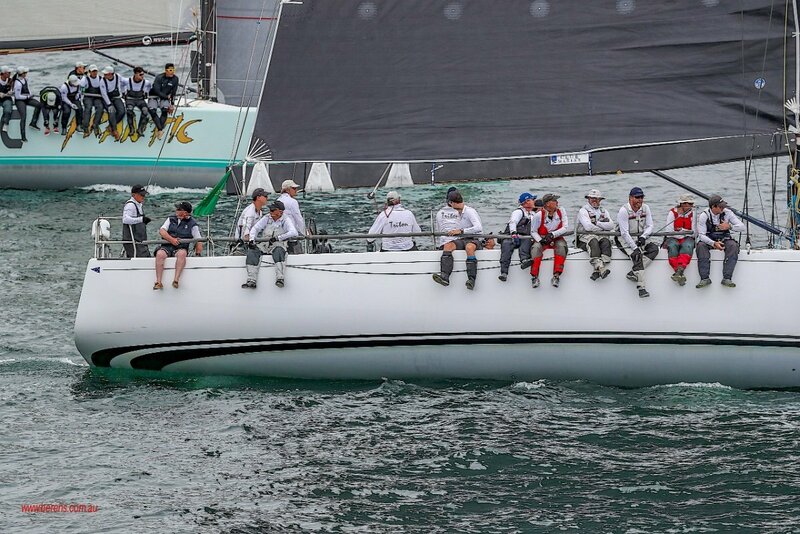 0 IRC Sydney to Gold Coast race. 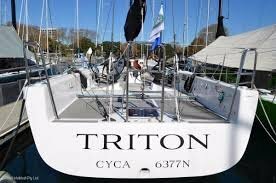 'Triton' is fully carbon fibre with carbon rig, ultra light rigging, fin with bulb keel. 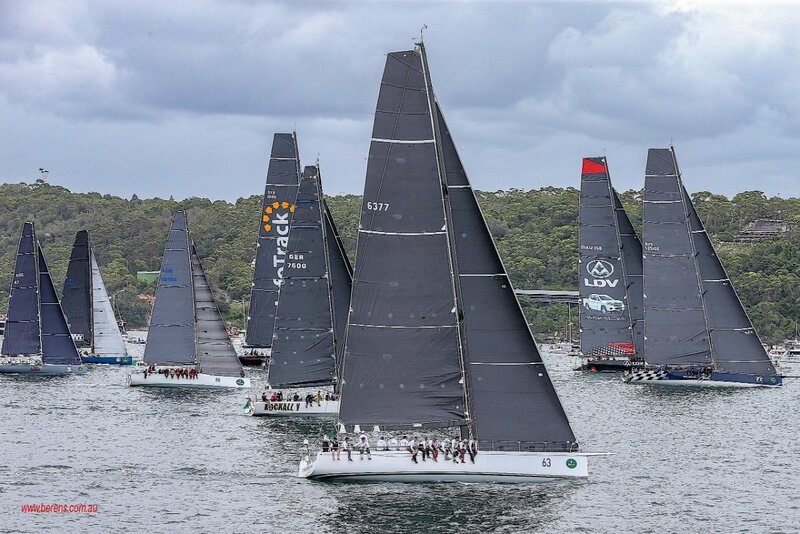 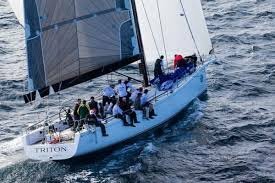 Since new the boat has excelled in upwind and reaching races enjoying much success over the then Maxi boats. 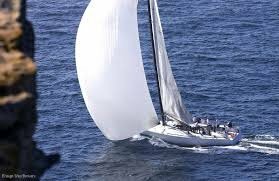 The boat has in 2017 /18 been optimised in design and with a new North Sails wardrobe to perform both upwind and downwind with many additional modifications to hull, rig and deck hardware. 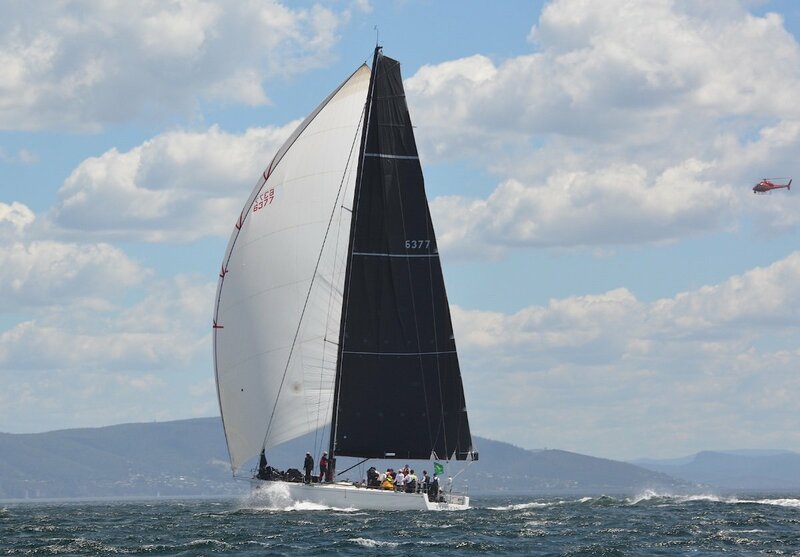 A high performance racing yacht ready for a new owner. 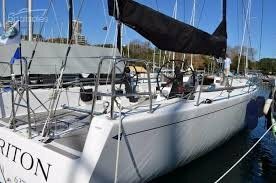 10 berth race and tunnel bunks. 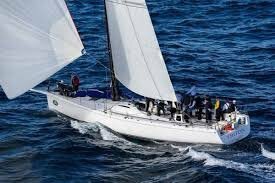 B & G wind, Speed, depth, GPS, Chartplotter, hand held GPS, HF radio, VHF radio, compass.